Holy moly! 2017 was certainly a memorable year…to say the least. 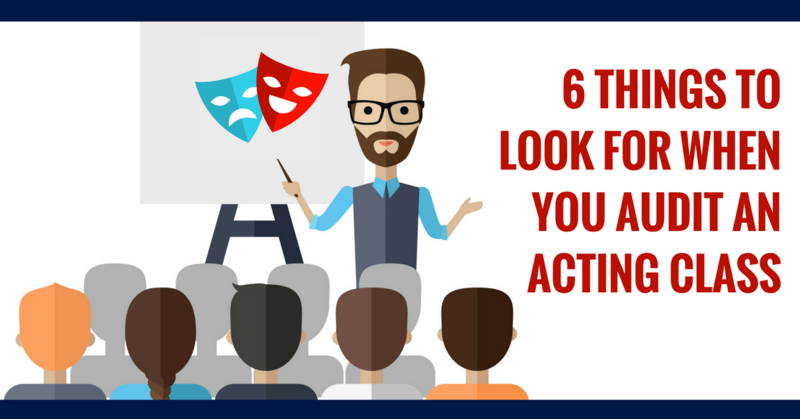 Regardless of how events unfolded this year, the best thing for your acting career is to look ahead. 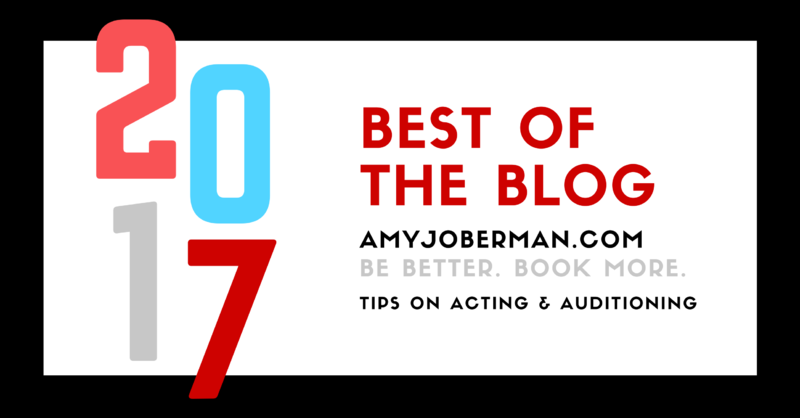 So…2018…Will it be the best year ever in your acting career? Well, that's my hope for you EVERY year. 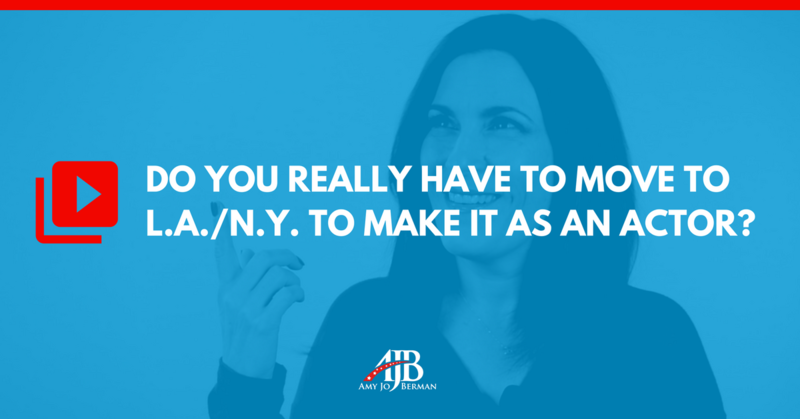 In fact, that's what drives me — what INSPIRES ME to keep creating more training, blogs, videos, live videos, webinars and classes to help you. 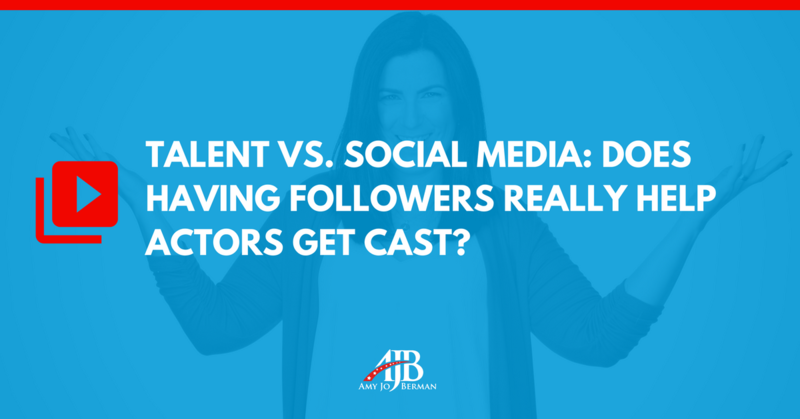 Talent vs. Social Media: Does Having Followers REALLY Help Actors Get Cast? And, if you're like most actors, you had a small (or large) flicker of panic. 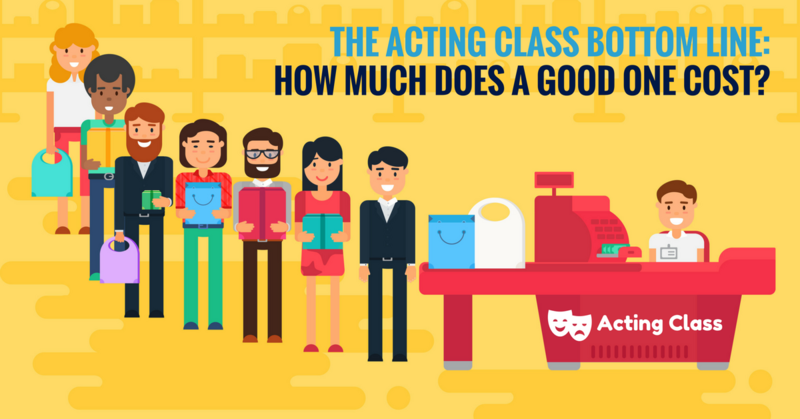 Will having followers REALLY help you book the role? 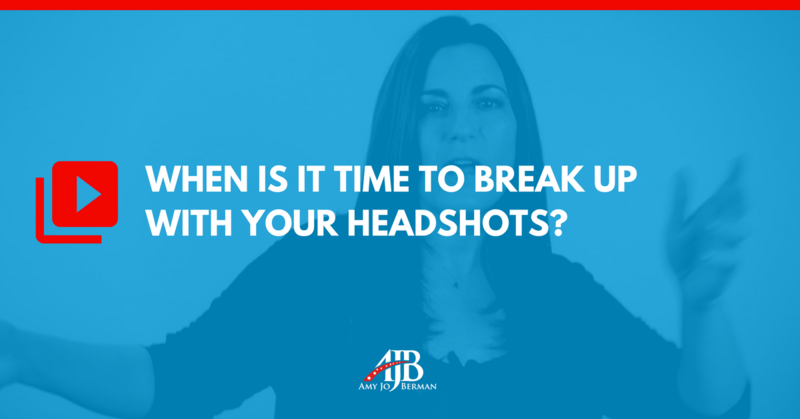 Actor Headshot Tip | When Is It Time To Break Up With Your Headshots? Great, standout,attention-grabbing, stop-in-your-tracks, show-stopping actor headshots…. 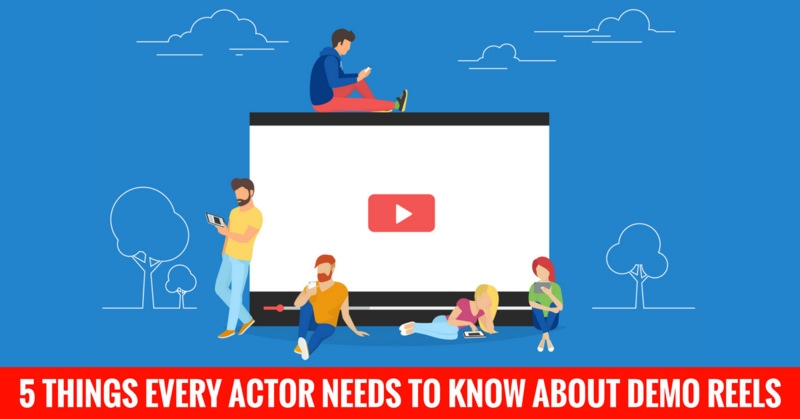 Every professional actor knows that. But when is it time to get NEW headshots? As an actor, you're always looking for ways to stand out and be memorable to Casting Directors, right? After all, how can they cast you if they don't remember you. 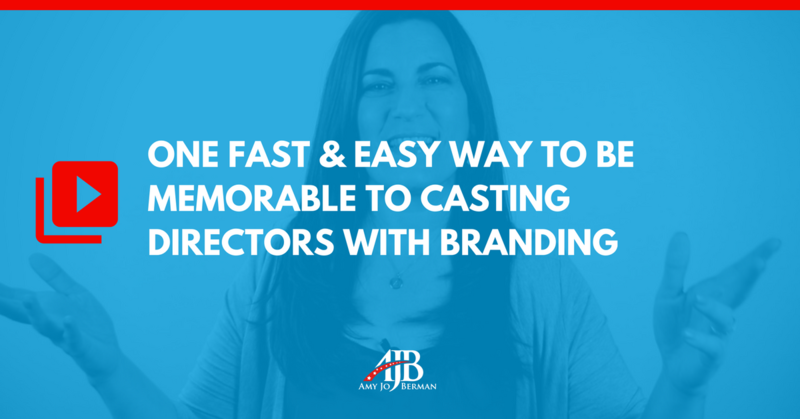 Getting your branding right is one of the best ways to make it easy for Casting Directors to remember you. 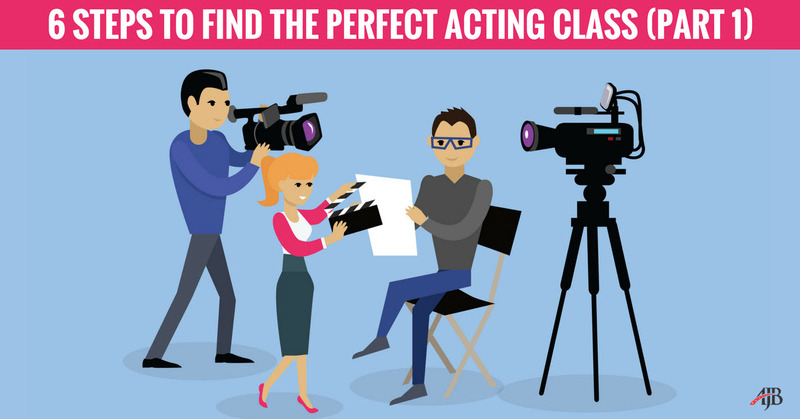 This post is the second in a 3-part series on “Finding The Perfect Acting Class in 6 Simple Steps”. 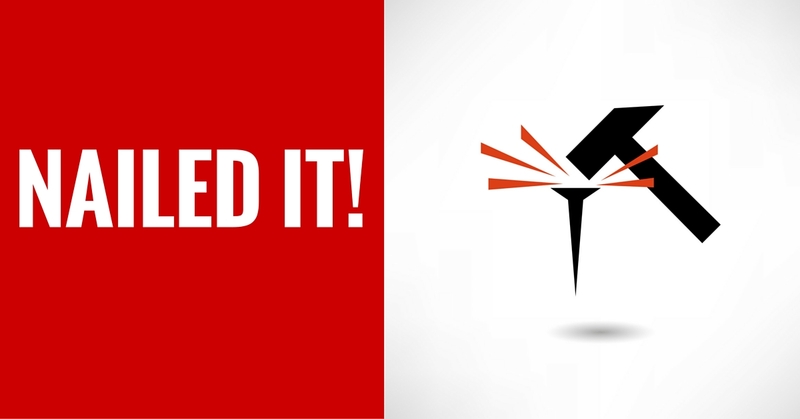 If you missed the first post, I highly recommend you read it BEFORE you move on to this post.